Gourmet cupcakes and fondue fountains had their respective reception-trend moments as did on-site vendors like snowball stands and cotton candy makers. But lately it seems the dessert bar has been raised and the focus has shifted further away from conventional desserts to even more creative culinary combinations.  As modern couples get comfortable departing from wedding traditions, they have become increasingly interested in customizable details that create weddings and receptions as truly unique as their love. Desserts are one of the many ways that couples choose to customize their celebrations, and donuts are a new favorite focus. This theme began with gourmet and specialty donuts such as chocolate chip, Oreo-crusted, maple bacon and countless others. You name it. 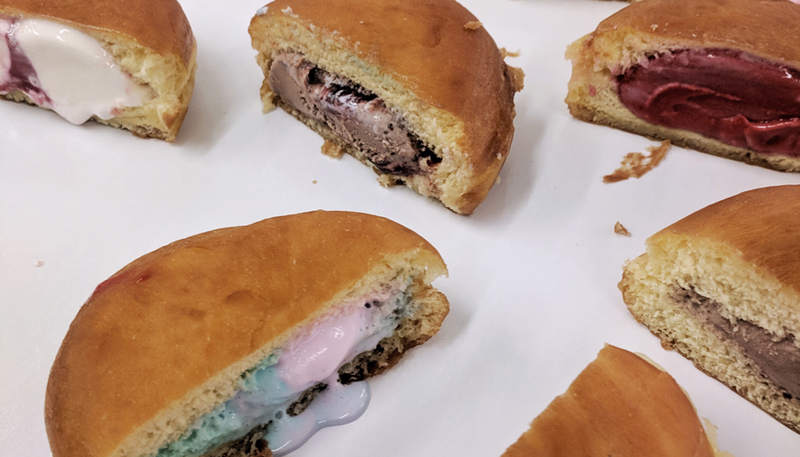 The most recent dessert mashup-du-jour that has taken the sweet treat industry by storm is the incredible ice cream stuffed donut known locally as Freaux Deaux. This decadent dessert sandwich is the latest craze in reception refreshments, and Nonna Randazzo’s is on top of the trend. They will gladly serve up these tasty treats on location for any event. Originating on the west coast, this fantastic food fad has been perfected here in the South. 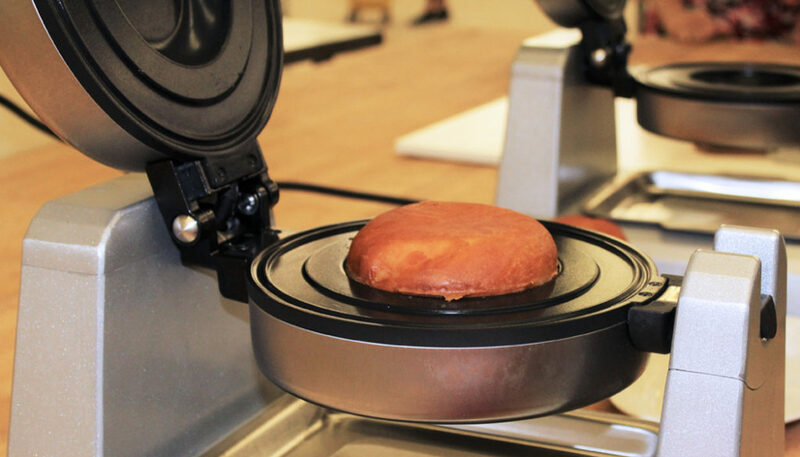 A dreamy, creamy concoction is created fresh to order when your choice of ice cream is stuffed inside of a hot-pressed glazed donut casing. 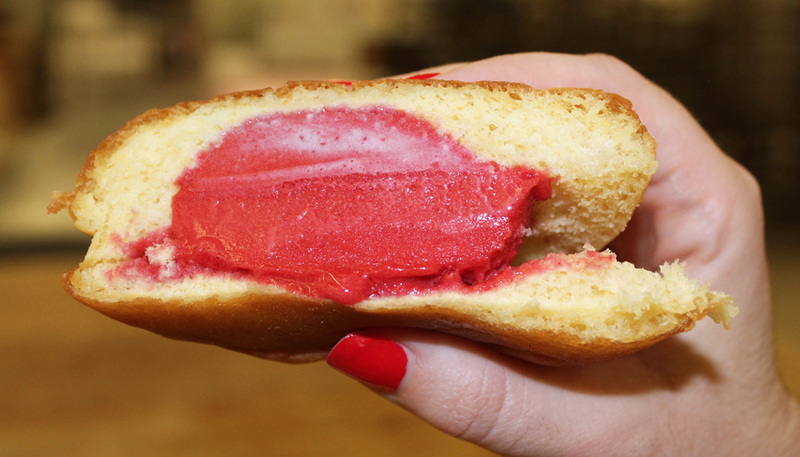 The dough is warm and fluffy on the outside and the ice cream stays cold on the inside. Nonna Randazzo’s offers an array of flavor options to suit every palate. From fruity flavors of Italian gelato and ice cream classics like wedding cake or cotton candy. to local favorites like king cake, these customizable treats are sure to satisfy every sweet tooth. Of course, these balls of sweet deliciousness do not stay intact for long, so each one is made to order for a truly one-of-a-kind treat. In the same style that a bartender would set up a bar and serve drinks to your guests, Nonna’s will come to your event and set up for a few hours—or all night long— and treat your guests to mouth-watering magical munchies that are sure to make memories. For more information about Freaux Deaux for your wedding or special event, contact Nonna Randaazzo’s Italian Bakery at 985-898-2444 or visit nonnarandazzos.com. Signature Wedding Cocktails for Two...or Two Hundred!